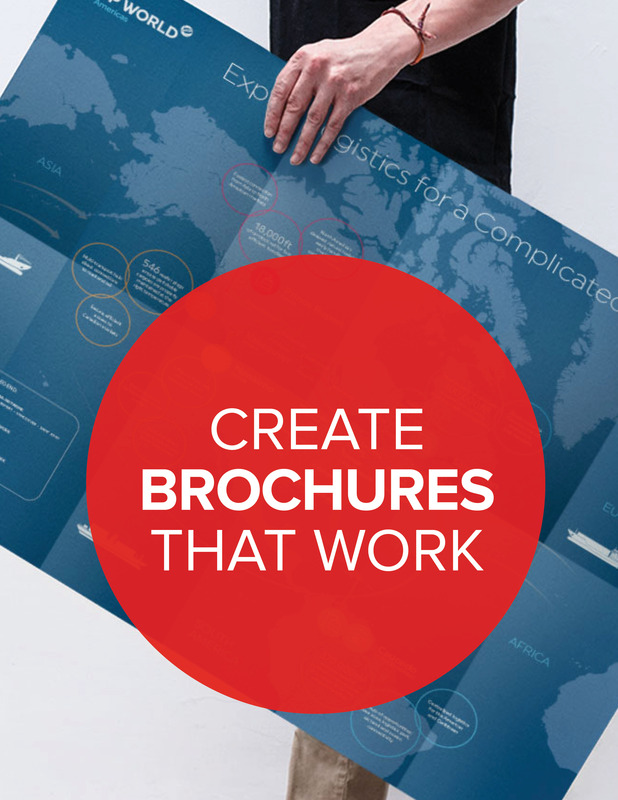 Does your business really need a brochure? Well, maybe. What your business really needs, like all businesses, is sales. A brochure can help you increase sales, but only if you have a plan, ask the right questions and understand why you’re creating a brochure. Even more important is remembering that your brochure is not for you. Your brochure is for your customer or key audience. In other words— what in it for them? You’ll also enhance your success by enlisting professional design and copywriting help. Don’t cheap out; a great brochure will pay for itself with one sale. By submitting your email address, you also agree to receive emails with content that will help you reach your business goals. The information you provide us with is secure, we will not share your contact information with anyone.